For English booking, please contact the ryokan directly via their Facebook page – facebook.com/ginkonyu – I don’t have anything to do with the ryokan, other than being a very satisfied guest. 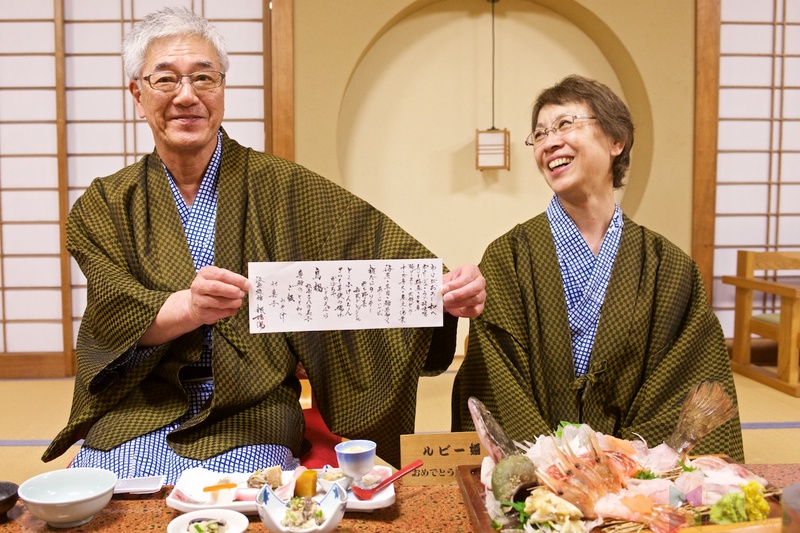 Ginkonyu, literally translated as 25th Wedding Anniversary Hot Springs, was an ideal location to take my wife’s parents for their wedding anniversary, even if it was their 40th, rather than the 25th like the hot spring hotel is named after. Ginkonyu is in a secluded valley, in a rural part of Hokkaido, which just happened to be near where I used to live while working as an English teacher. The hotel’s exterior was imposing, and combined with the exquisite gardens gave the impression of antique luxury. It looked more like the type of old hot spring hotels that you would find on the main island of Honshu, rather than the much more modern ones found in Hokkaido. 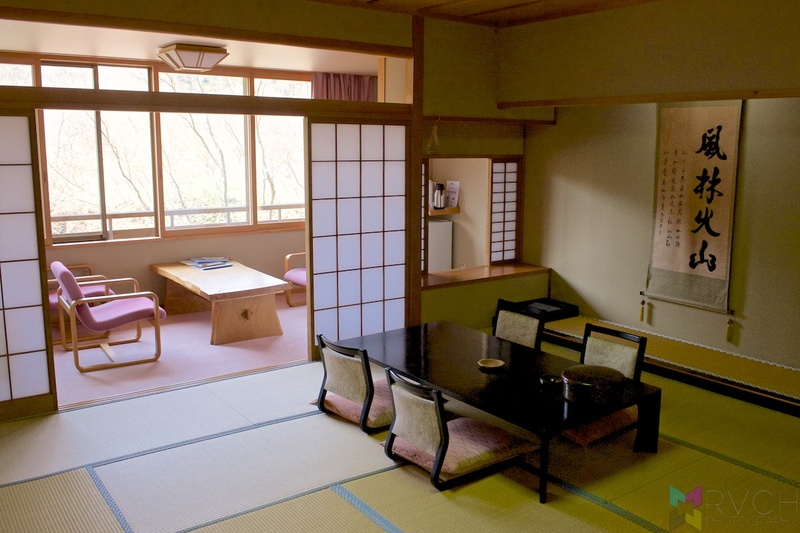 The antique luxury continued throughout the building, including our beautiful Japanese-style room. In the evening, while dinner was being consumed, the room was transformed and the table and chairs were put aside, and futons were laid out. 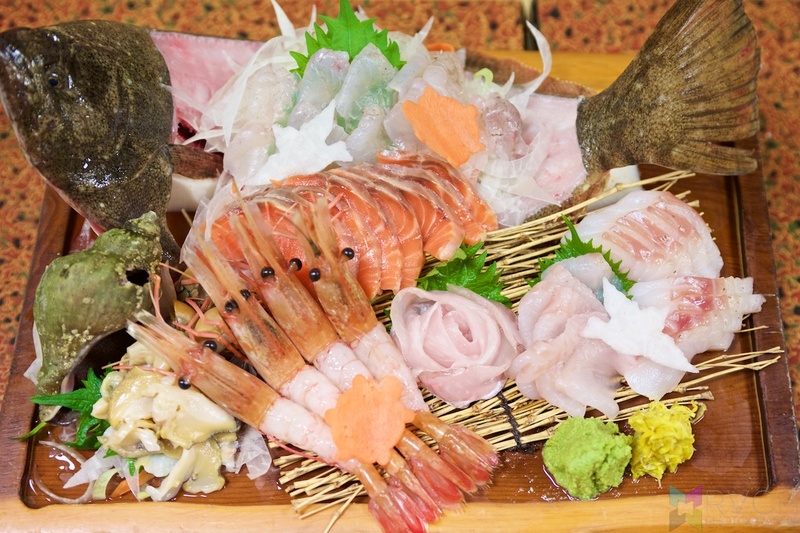 And, speaking of dinner, as is common with a lot of Japanese hot spring hotels, dinner and breakfast were included in the package. Dinner consisted of an impressive assortment of exquisitely presented dishes, which needless to say tasted every bit as good as they looked. But, the real star of Ginkonyu isn’t the beautiful hotel, or the fantastic cuisine, but rather the truly divine natural hot springs dotted around the hotel. 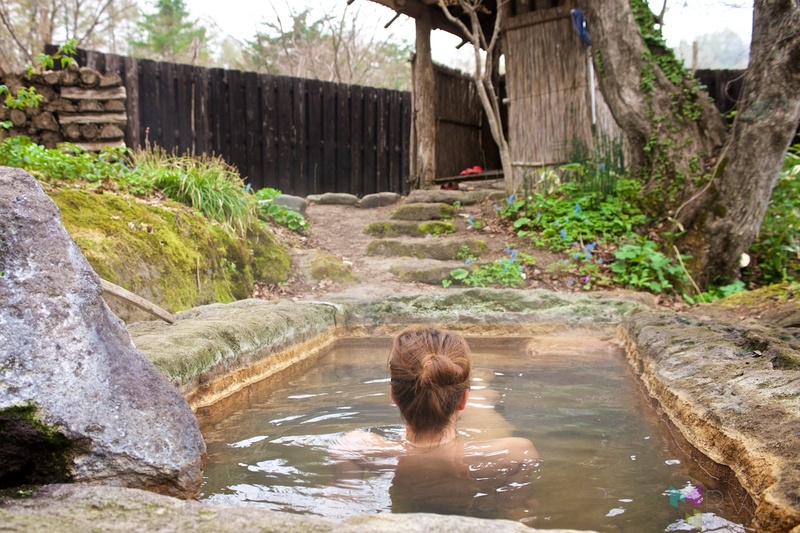 Hotels like Ginkonyu generally have hot springs situated within the main building, complete with natural baths outside. 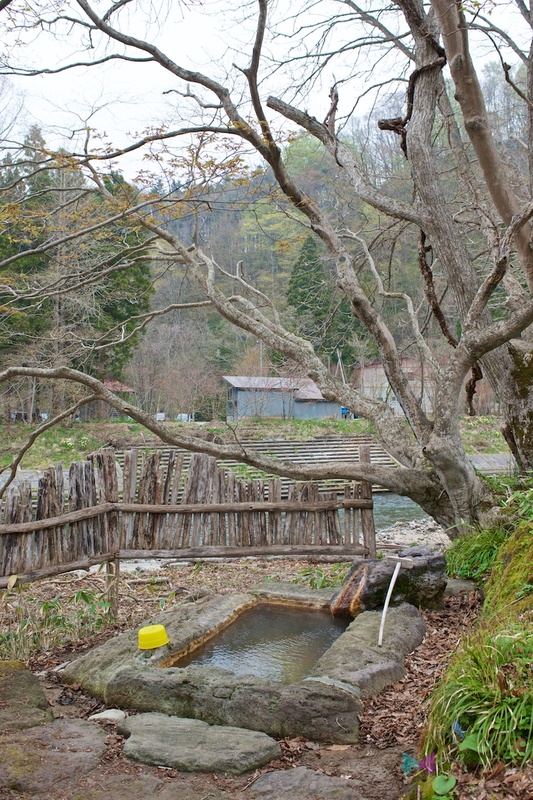 But, not only did Ginkonyu have this, they had half-a-dozen smaller private hot springs within the hotel grounds. To access these private baths, you have to request the symbolic key, which guarantees private access. 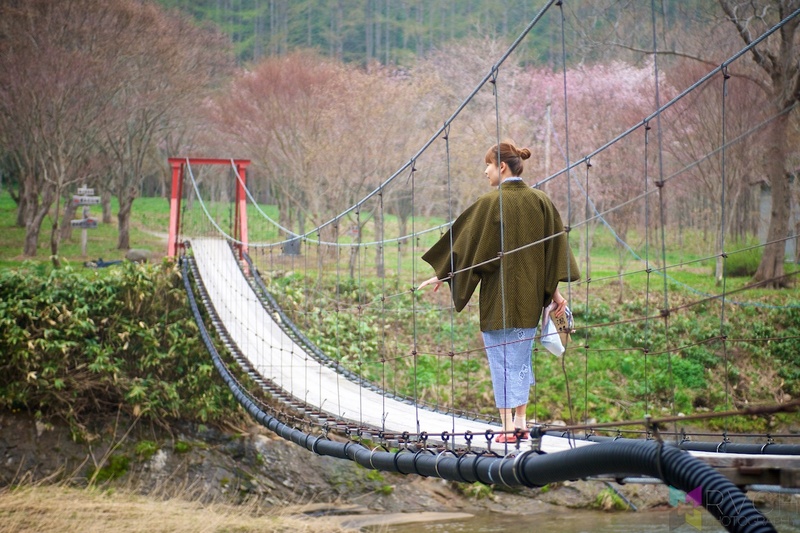 Depending on which bath is chosen, it is a five to ten-minute walk, including the crossing of a rope bridge. Sadly we didn’t have enough time to visit all of the baths (we arrived just before dinner, and had to leave early the following morning), but the several that we did were the very definition of bliss and relaxation. Facilities at the baths were limited to a small area to get changed, and a small washbowl to use to rinse your body prior to entry. It’s a pure bathing experience, and it’s even one that you can share with your partner (if you want). Depending on where you live, and your mode of transport, it might not be the easiest of places to get to (though definitely possible with public transport), but like many things that require a little effort, the reward more than makes up for it. I want to make a booking on Nov 13 in Nov 14 out for 6 person. How much for one night? Hello, I’m sorry for the slow reply. Hopefully this is still useful for you. I also sorry that don’t actually know the rates – I didn’t realise that their page linked to my blog! I am friends with the staff, and we visited a few times a few years ago. It looks the largest room can sleep four people, with some smaller sleeping 2/3 people. It depends on the number of meals that you would like, too. Maybe this page helps you understand the prices a little. If you have more questions questions, I know that they understand English, and probably the best way to contact them is via Facebook. 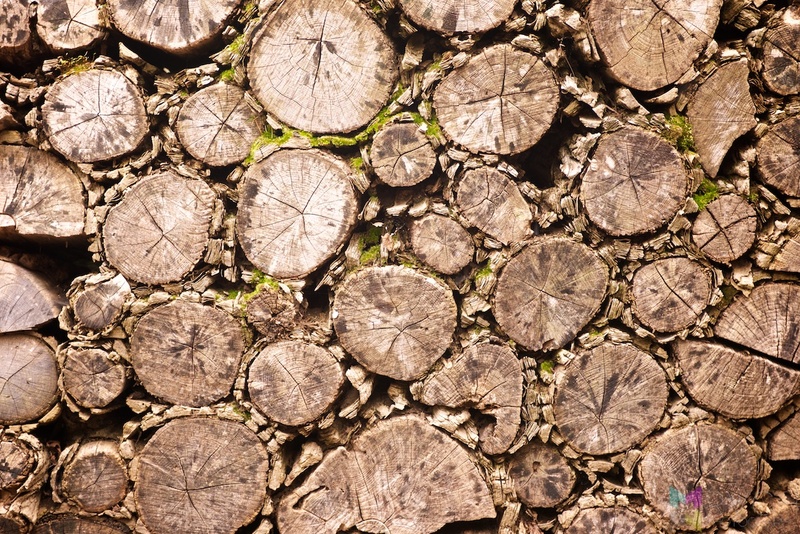 Your blog is both great and really helpful. 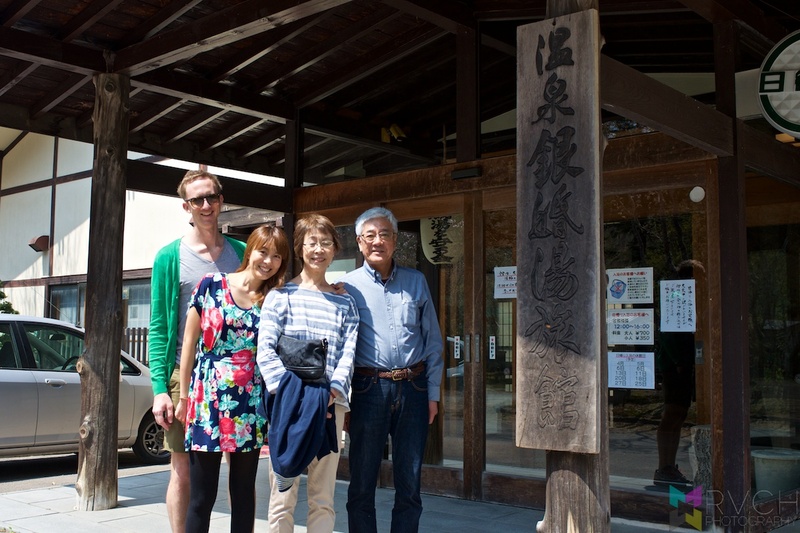 We were in Japan in 2016 and had a great time visiting Onsen. 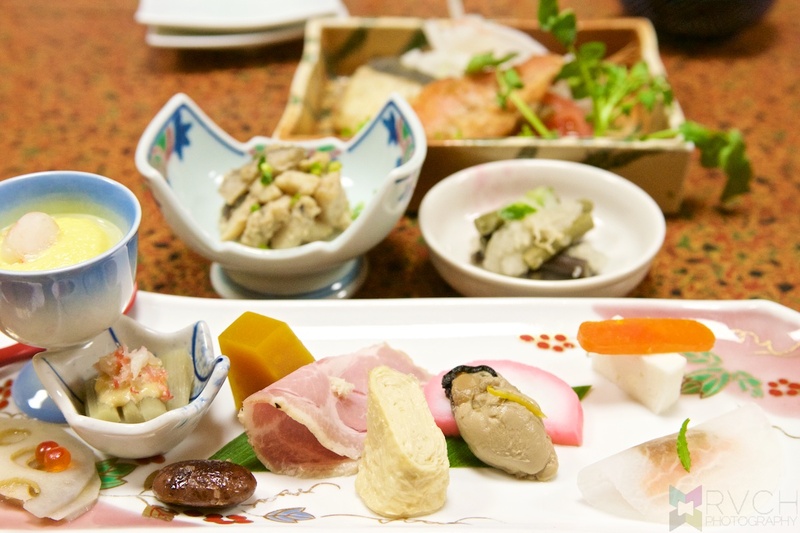 This time we’re going to Hokkaido and your discovery looks like a great place. I tried them on Facebook and tonight I have faxed them so fingers crossed. Did you find any other small ryokan in Hokkaido you would recommend? We are from Cambridge, UK. Thank you! Sorry, I don’t check on here so often now that I’m not travelling/updating. 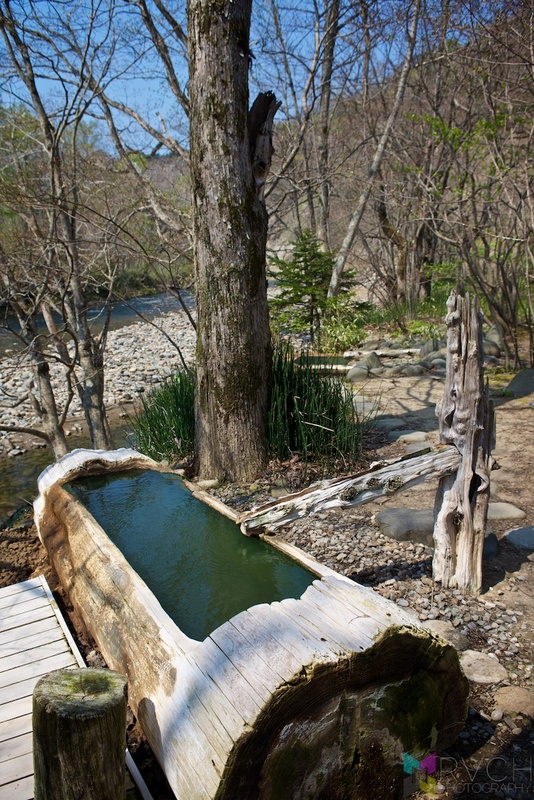 If you haven’t been on this trip yet, then I strongly recommend a visit to a natural onsen in this general area. 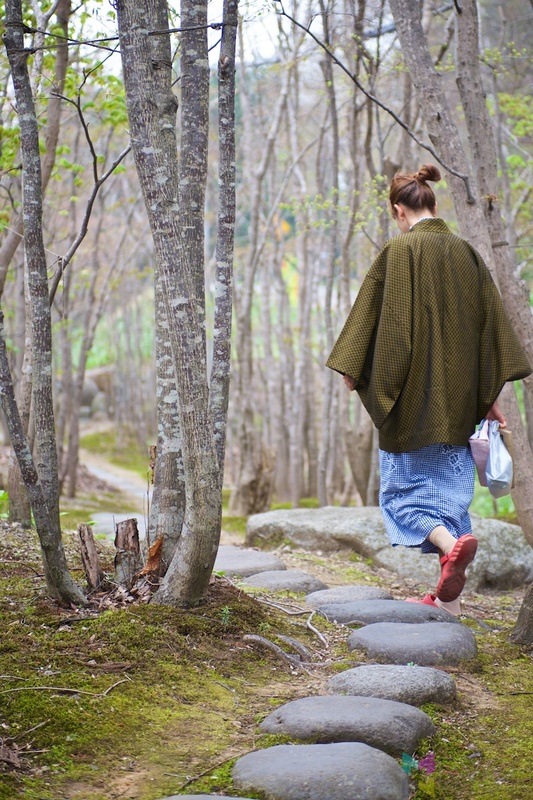 It’s called Kuma-no-yu, and it’s serene – especially in Autumn.